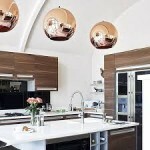 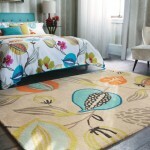 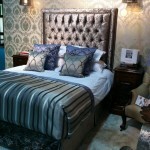 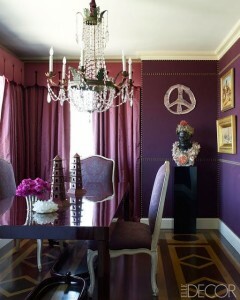 At the start of a New Year everybody excited about colour, whether its fashion, interiors or graphics. 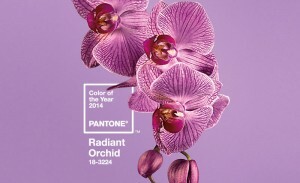 The topic is even more prominent as pantone announce their colour of the year ‘Radiant Orchid’…some people may be surprised at the choice of colour but used in the right quantities it can still make a bold statement. 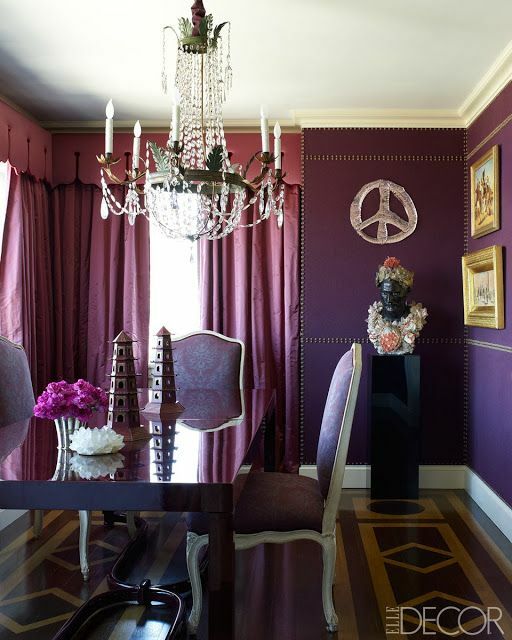 Radiant orchid is set to be a brilliant accent colour when themed with neutrals such as grey, beige and taupe and this is where I would see it as most effective. 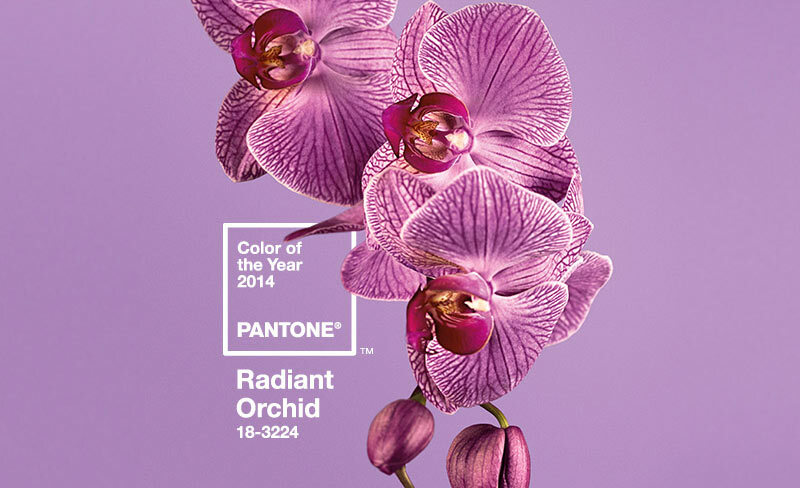 Radiant Orchid 18 – 3224 coupled with Paloma 16 – 0000 would be pure sublime. 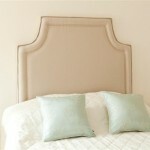 I’m currently using this combination on an Interior Design project…and I love it. 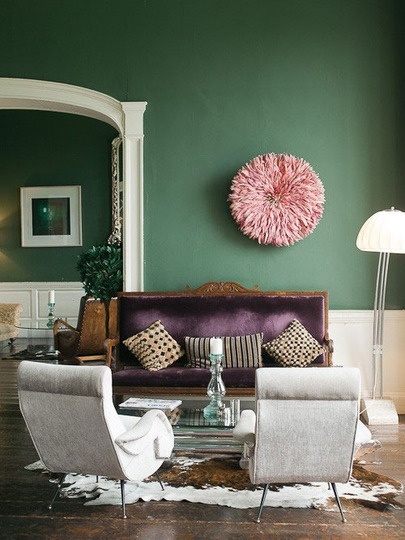 Do you love colour and dare to be more dramatic, then consider teaming this colour with turquoise, teal and even light yellows to create a happy interior right on trend. 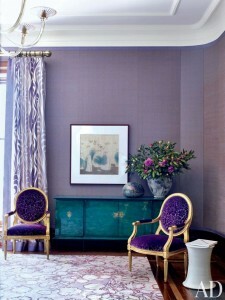 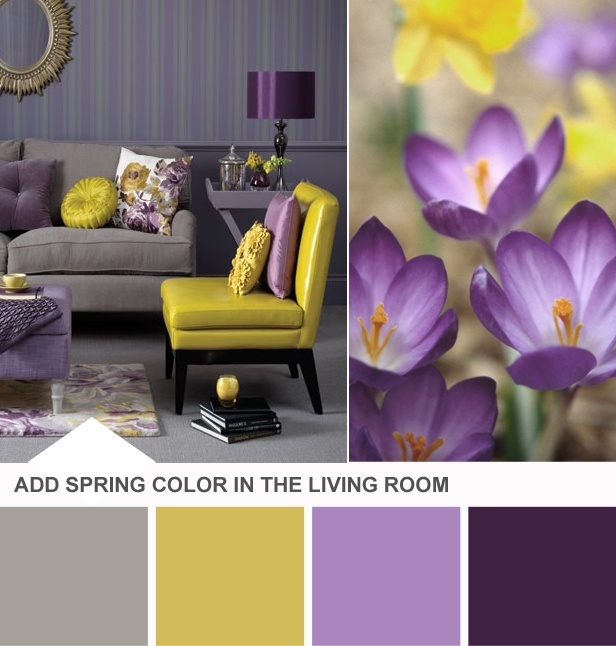 Radiant orchid can also look super with yellows such as Pantone Fressia 14-0852.